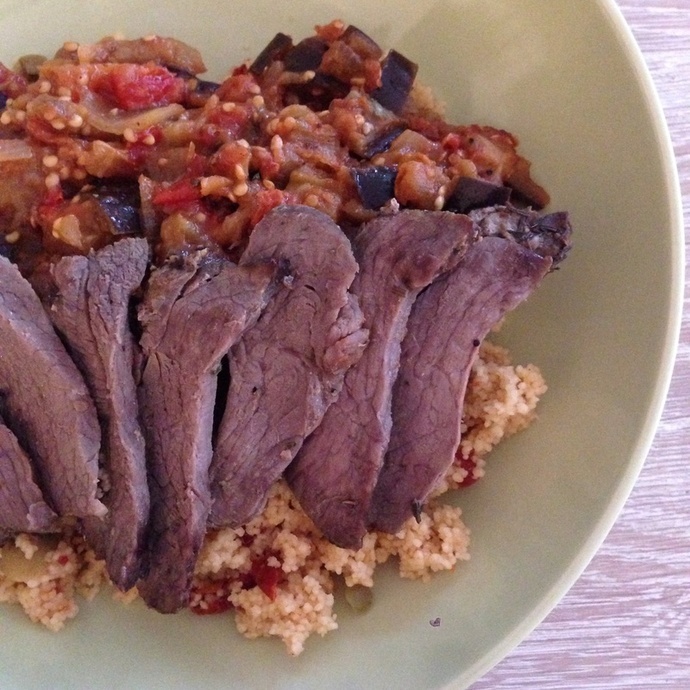 If you have a leftover lamb roast in the fridge, try this recipe that makes a delicious meal of couscous with Moroccan eggplant. 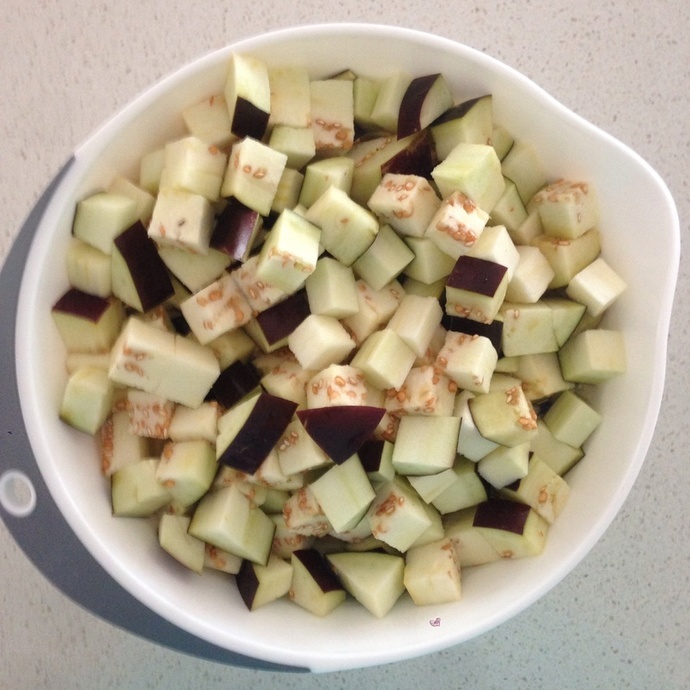 In a bowl, soak the diced eggplants in cold salted water for 10 minutes to get rid of the bitterness. Drain. 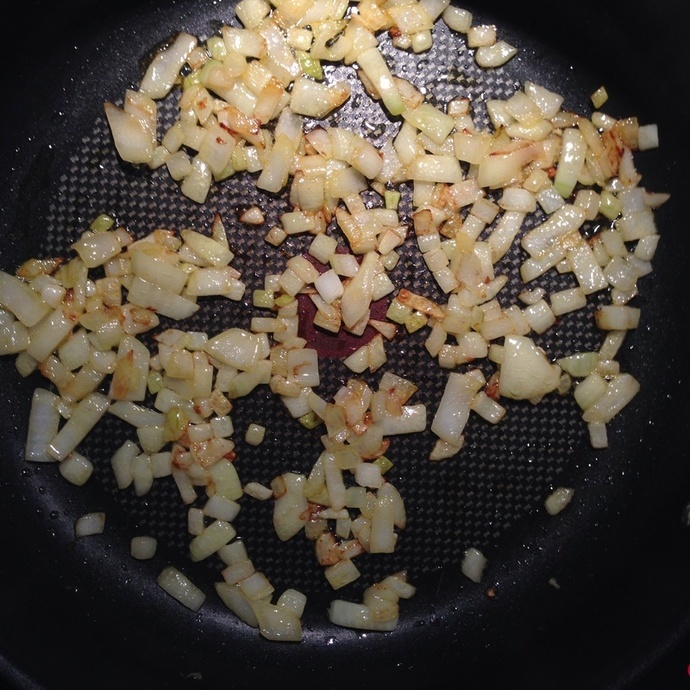 Heat 2 tablespoons of vegetable oil in a large frying pan, add in the diced onion and saute until soft and caramelised. 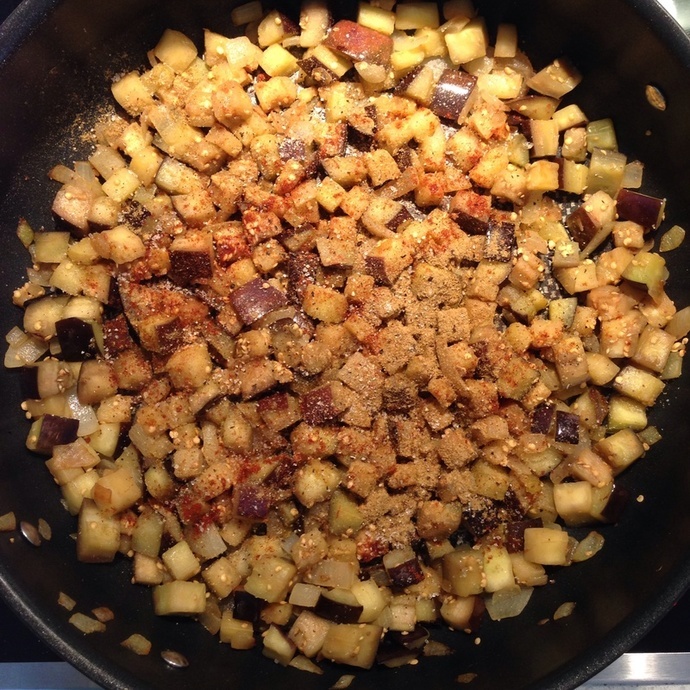 Add in the diced eggplants and fry for 10 minutes. Add in the ground cumin, ground coriander, garlic powder and ground sweet paprika. 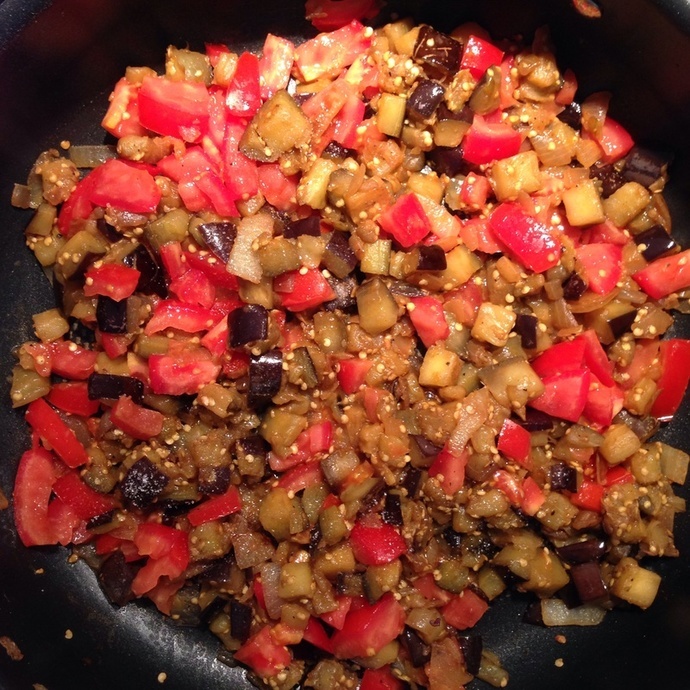 Mix well and continue frying for a further 10 minutes until the eggplants are completely cooked and soft. Add in the chopped tomatoes and sugar, cook until they are tender. 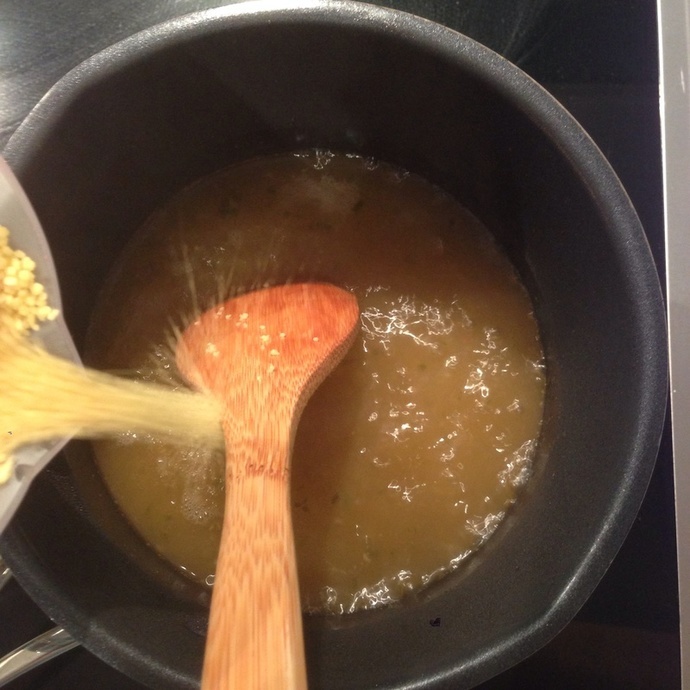 In a stockpot, bring 2 cups of vegetable stock to the boil. 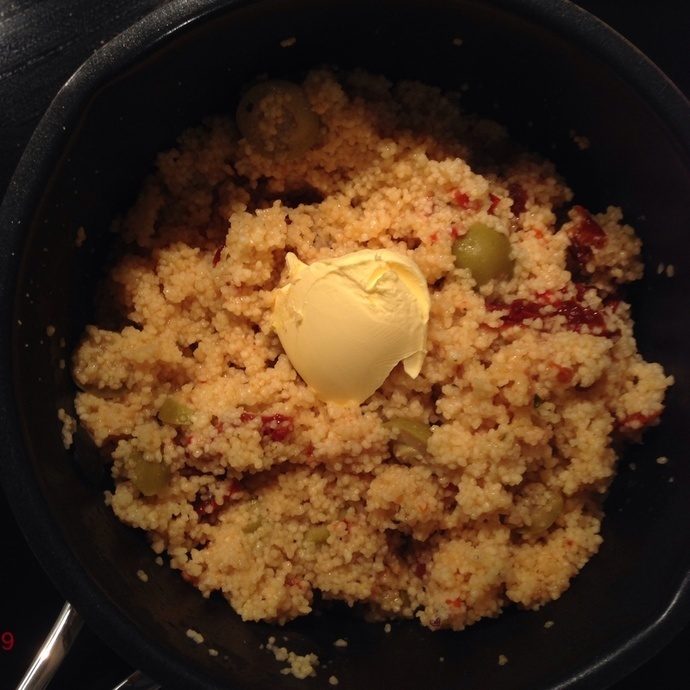 While stirring, pour in the couscous and continue stirring until the stock are completely absorbed. 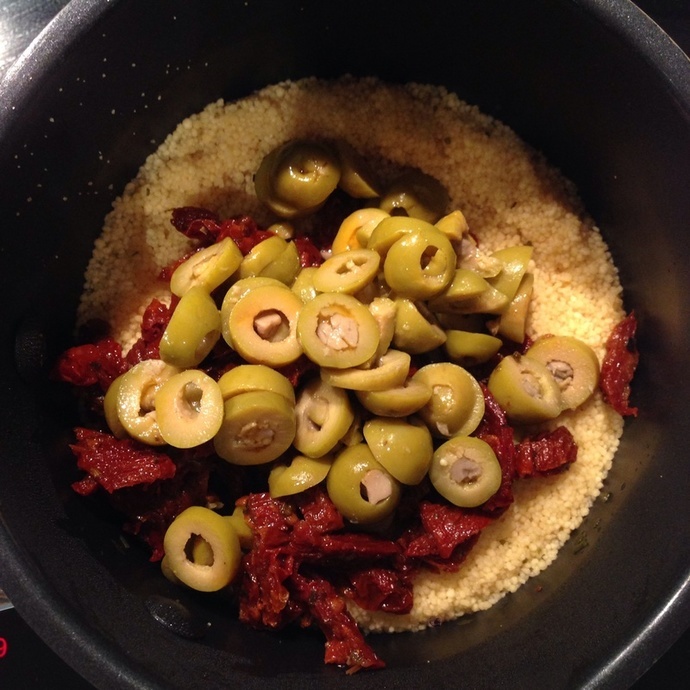 Mix in the sliced sun-dried tomatoes and olives. Add in the butter and mix thoroughly. Use a fork to separate the grains. Warm the sliced lamb. 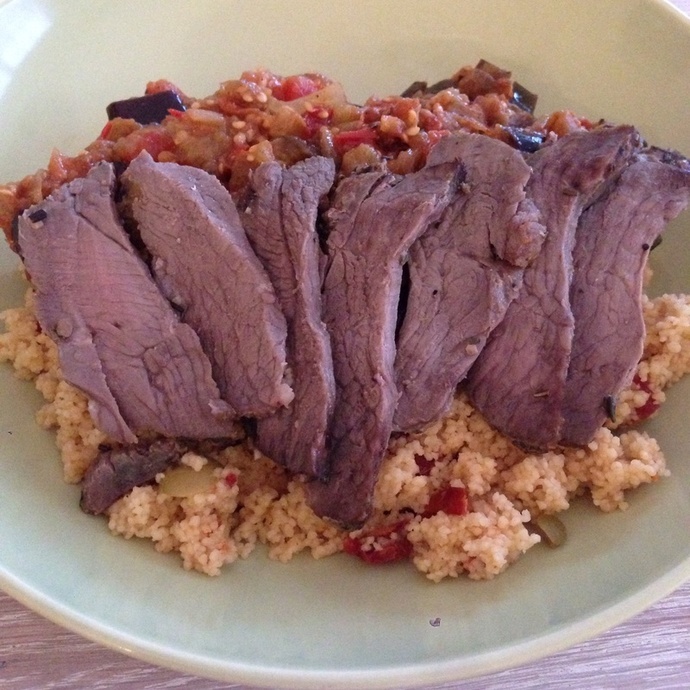 Serve with couscous and eggplant.